Manuel Veth, Tim Bogdachev and Andrew Flint discuss the Match TV Cup and the situation in Qatar. 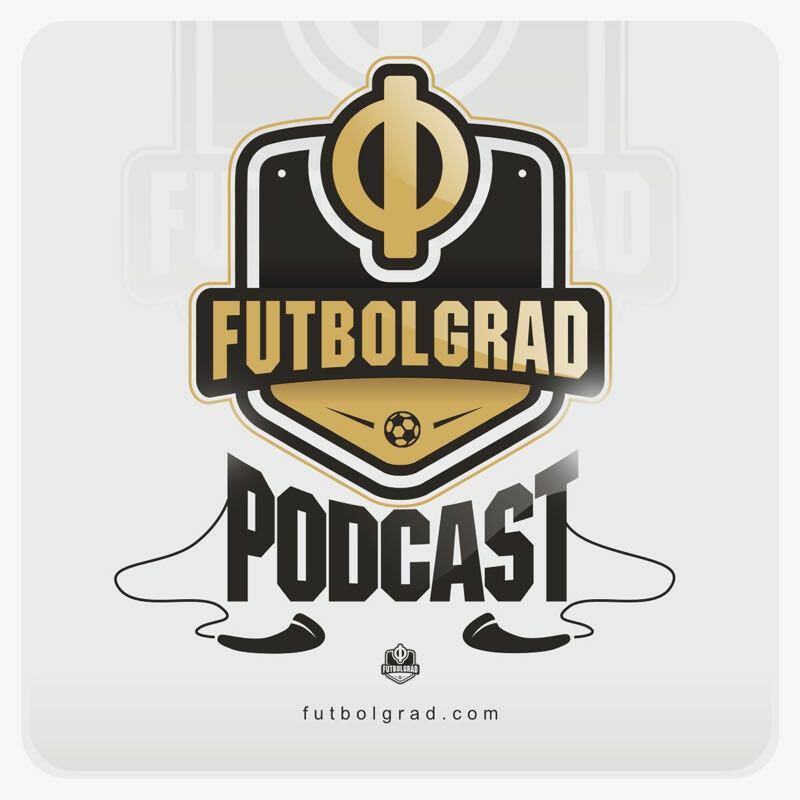 They also chat about Yaroslav Rakitskiy joining Zenit and the political implications. Finally, they discuss whether Sardar Azmoun could join the Vancouver Whitecaps.